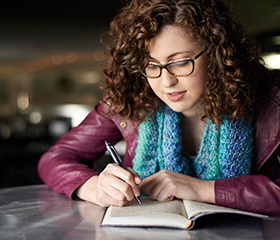 our office forms online before your exam. 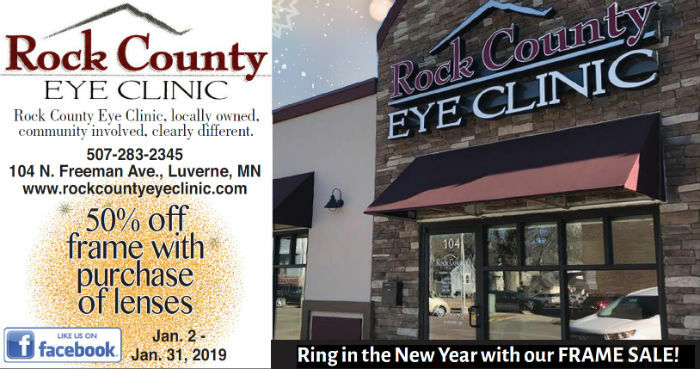 Our optometric practice proudly serves the people of the Luverne MN area including Adrian, Hills, Beaver Creek, Lismore, Worthington, Pipestone, Rock Rapids, Steen, Brandon, Kenneth, Ellsworth, and Rushmore. 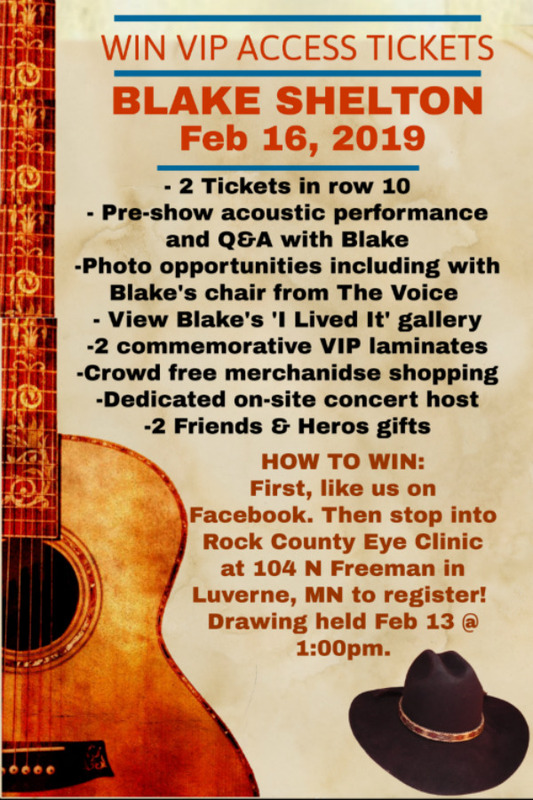 Welcome to Rock County Eye Clinic! 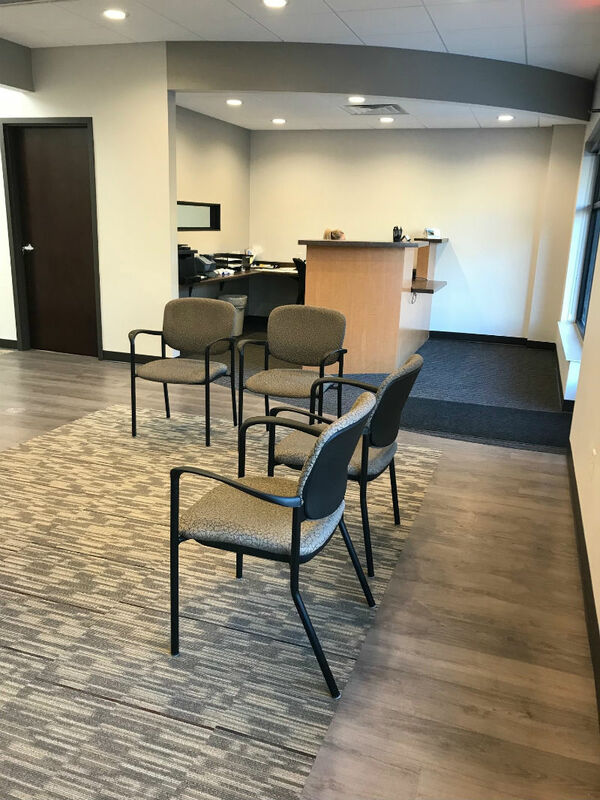 Our practice proudly serves the Luverne MN area including Adrian, Hills, Beaver Creek, Lismore, Worthington, Pipestone, Rock Rapids, Steen, Brandon, Kenneth, Ellsworth, and Rushmore with a tradition of quality service and a friendly staff. 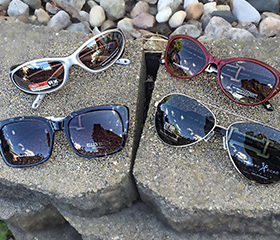 Dr. Sandra Carman takes great pride in offering every patient the absolute best in vision care--whether through fitting them with eyeglasses or contact lenses, diagnosing cataracts, glaucoma, and other eye diseases, or recommending LASIK and other eye surgery procedures. 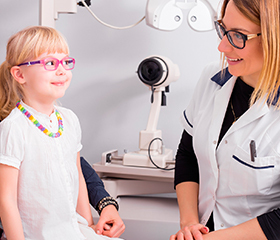 Our expert optometrist and experienced staff will take the time to answer all of your questions, explain treatment options, and provide the highest quality eye health treatments available. 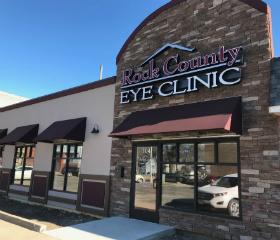 Built on the foundation of patient convenience and satisfaction, Rock County Eye Clinic serves all of your family’s eye care needs under one roof. Come visit our modern facility and friendly doctor and staff!